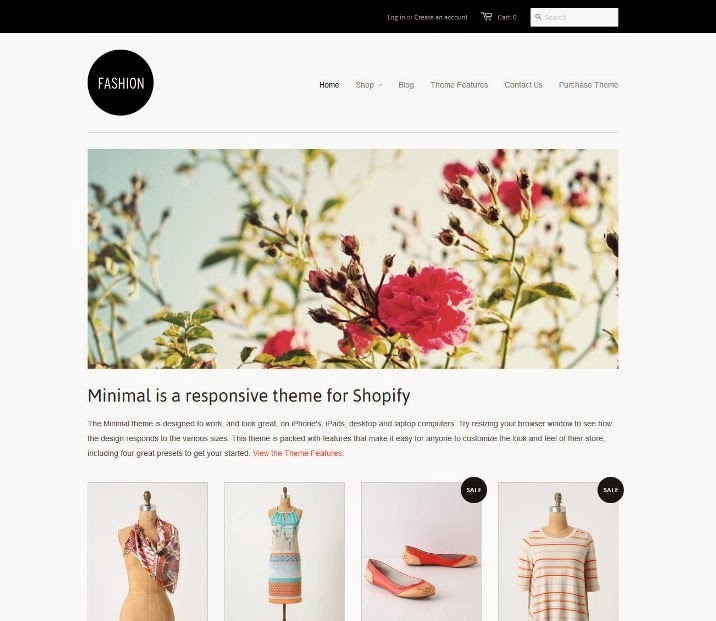 Best Collections of Free Shopify Themes for Fashion, Jewelry, Beauty, Electronic Stores, eBook and more. 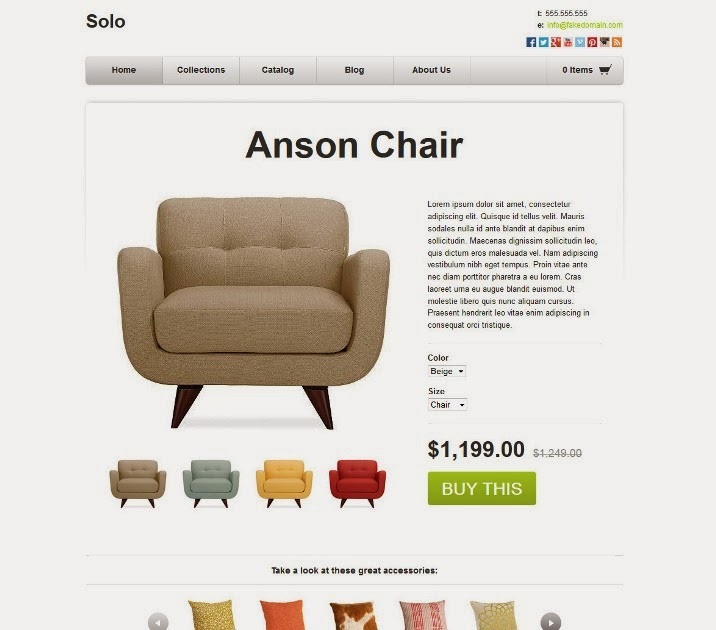 Solo is a free Shopify theme. An official Shopify theme made by Pixellent.com. Couture Arioso is a free Shopify theme specifically designed for high-end online fashion shops. Clean, sharp and easy to use, this web theme highlights your products and gives your shop a highly marketable appearance that helps you stay competitive in your industry. 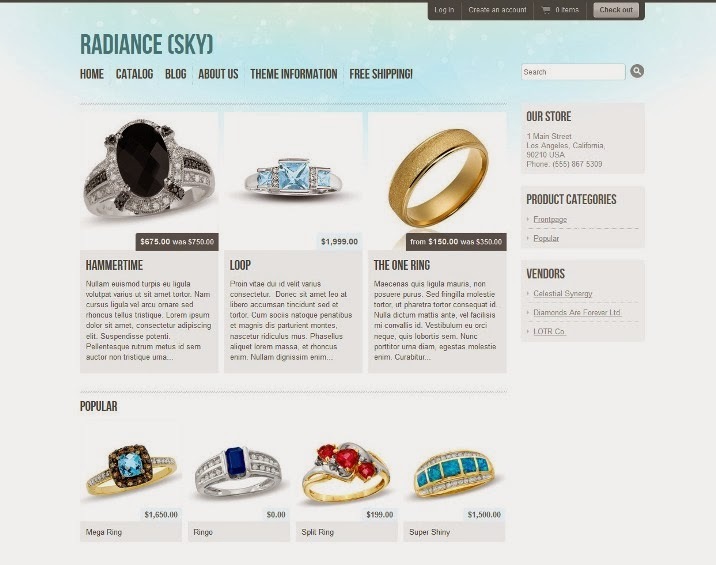 Radiance Sky uses light colour schemes to give your online store an open, welcoming appearance. A free theme that’s easy to use and make your own, Radiance Sky comes with features that include a customizable sidebar, the ability to add live Tweets, an optional homepage carousel, customer account creation and much more. 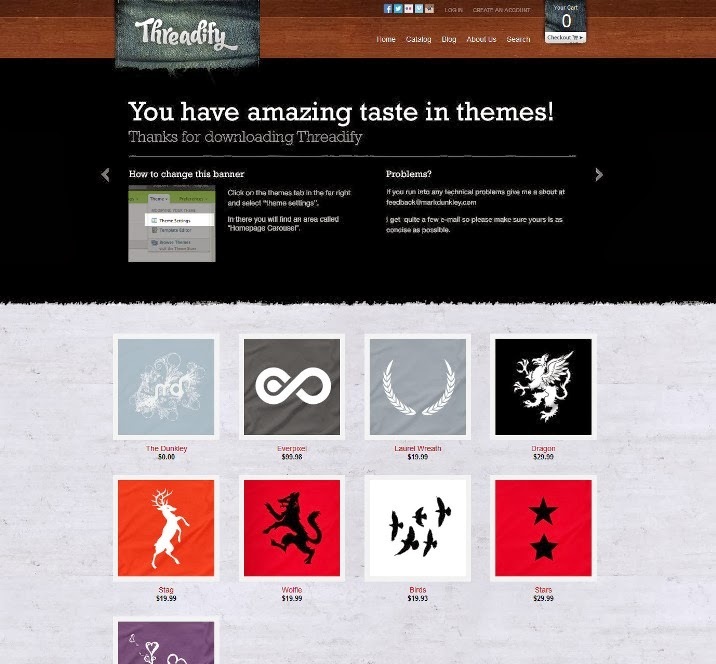 Threadify is a free beautiful theme by Mark Dunkley. It does not support drop-down menus, nor sub-categories within collections. Radiance Wood is a free Shopify theme that incorporates a subtle background that mimics the look of real wood. Easy to use and highly customizable, this theme comes with features including the homepage carousel, the ability to display Tweets in a sidebar, customer account creation, dropdown menus and so much more. Couture is a free Shopify theme designed specifically for high-end fashion shops. 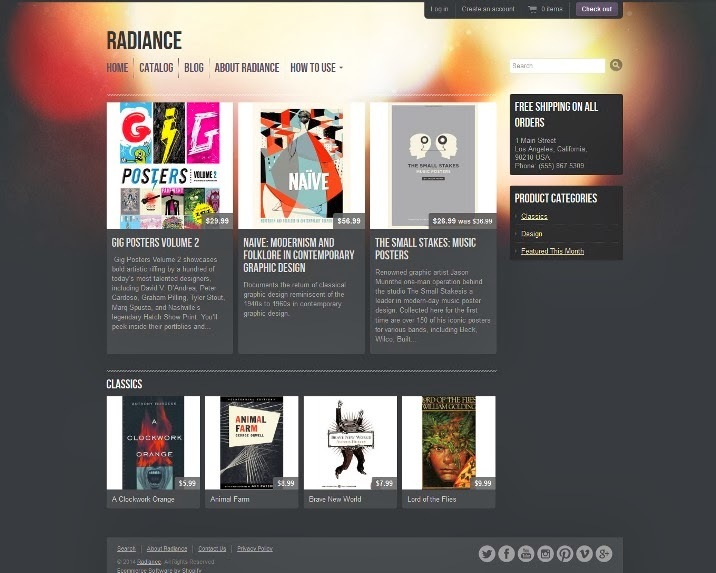 Radiance is a free Shopify theme. Very customizable and easy to use. Has an optional homepage carousel, support for displaying tweets in the sidebar, a completely optional sidebar, customer accounts, and more! 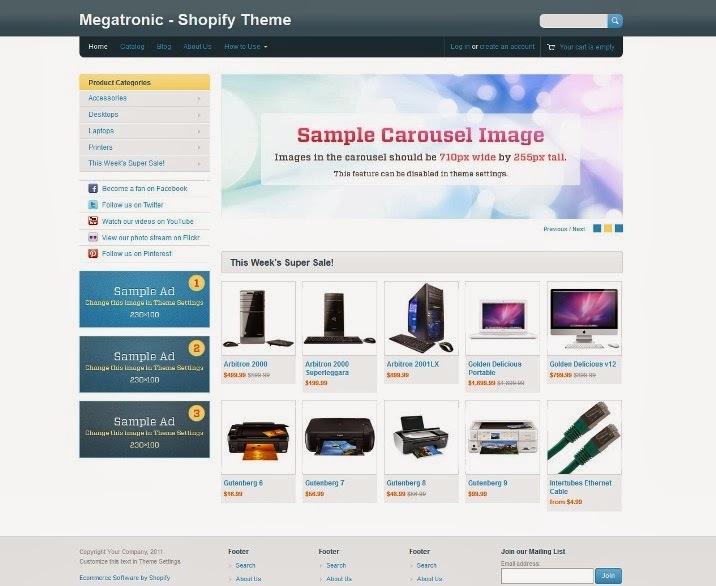 Megatronic is a free Shopify theme. A corporate theme created with electronic stores in mind. Radiance Minimal is a minimalistic, sleekly designed theme. Offered for free through Shopify, this theme gives you the ability to tweak and customize your store for a unique, exclusively branded image. Key features include the homepage carousel, sidebar, Twitter feed, customer accounts and so much more. 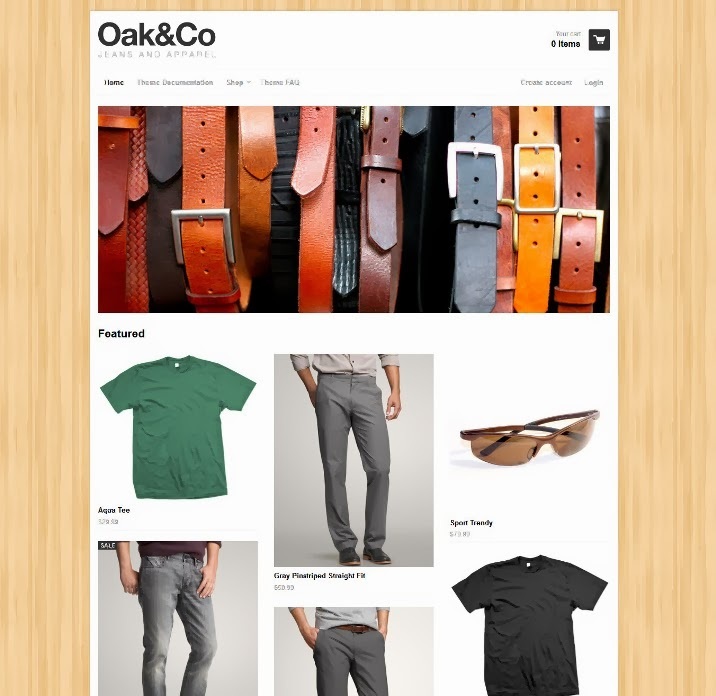 React Oak is a free Shopify theme. Features are responsive, font and image customization, MailChimp integration, social media capabilities, navigation dropdowns, secure checkout, customer accounts, great support and more. 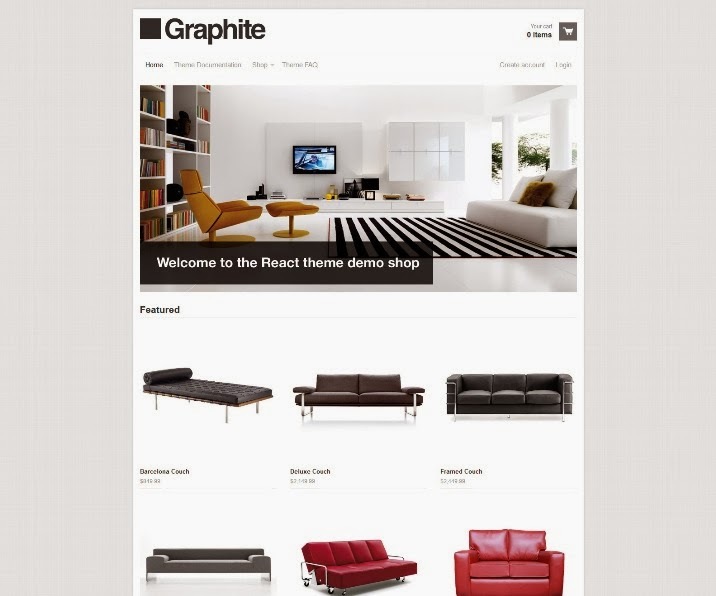 React Graphite is a clean, sharp, minimal design offered for free on Shopify. Features are fully responsive design, MailChimp integration and customer account capabilities, seamless checkout, built-in social media, navigation dropdown menus and more. React is a responsive shopify theme that adjusts to look great on many screen resolutions. Features are responsive, navigation dropdowns, Mailchimp integration, social media and more. 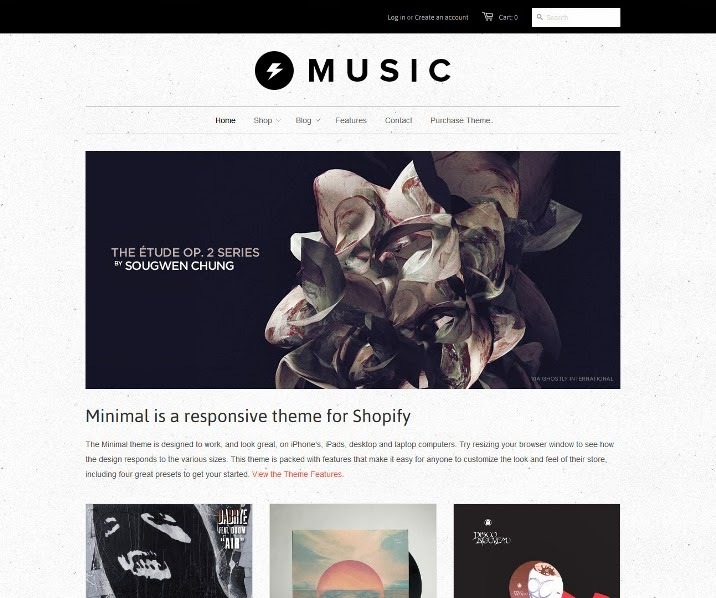 Minimal is a responsive theme for Shopify, designed to look great on iPhone’s, iPads, desktop and laptop computers. 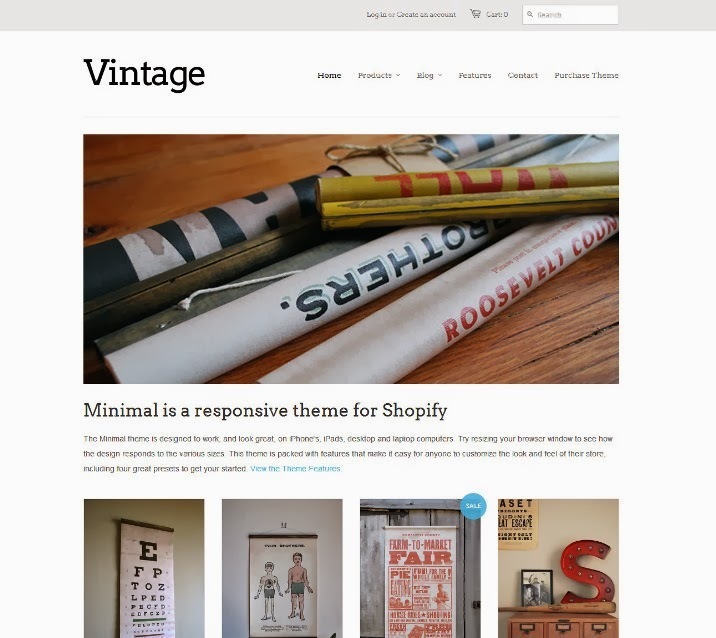 Minimal Vintage is a free responsive shopify theme that looks great on any device. Loaded with excellent features designed to give you complete flexibility, you can customize to your heart’s content with additional layout options, product views, collections views, navigation styles and typography choices. 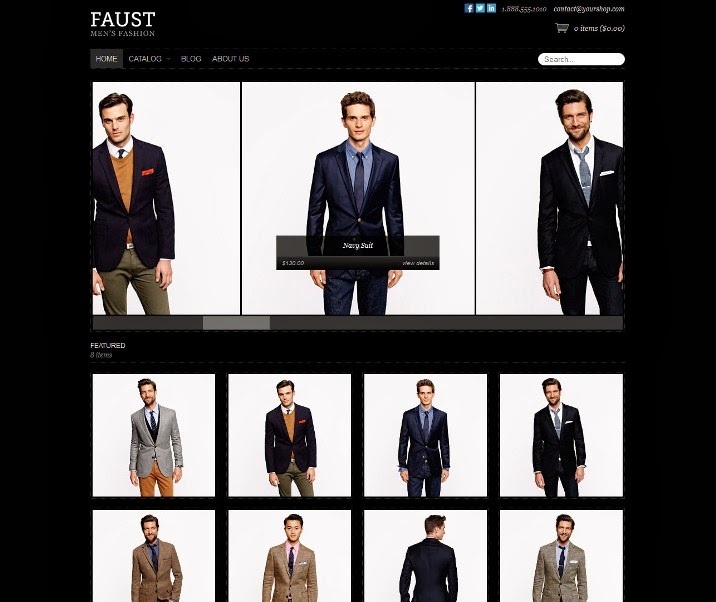 Minimal Fashion is a responsive theme specifically designed to adapt its display according to the device in use. Features are background layout, typography, product and collection views, navigation, colour schemes and images. 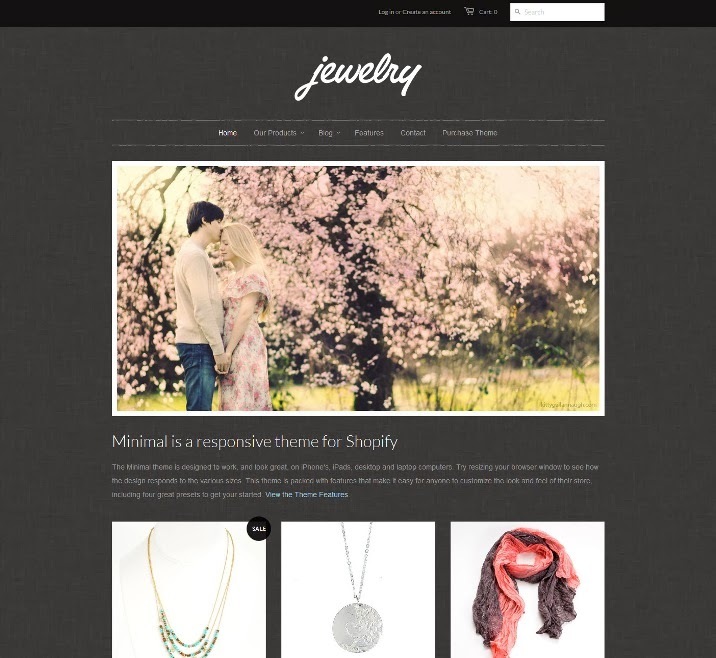 Minimal Jewelry is a free responsive theme designed to looks its best on any device – be it desktop, laptop, tablet or smartphone. 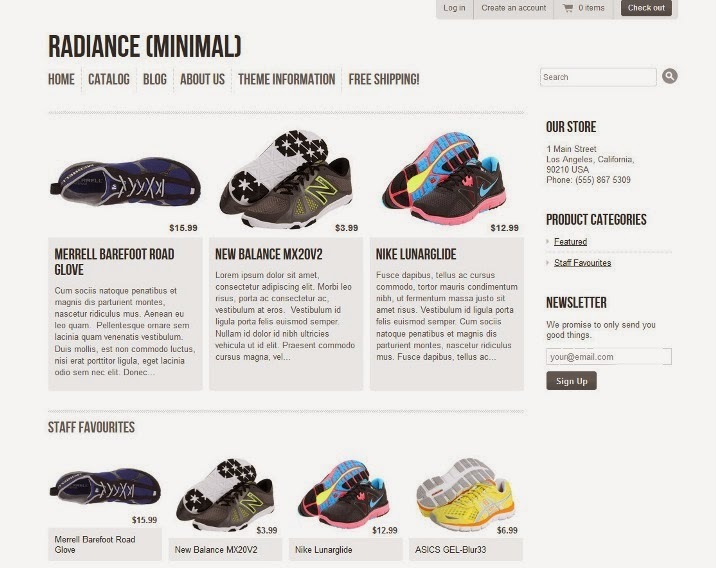 Features are shopping cart, product and collection views, colour scheme, navigation, typography and more. 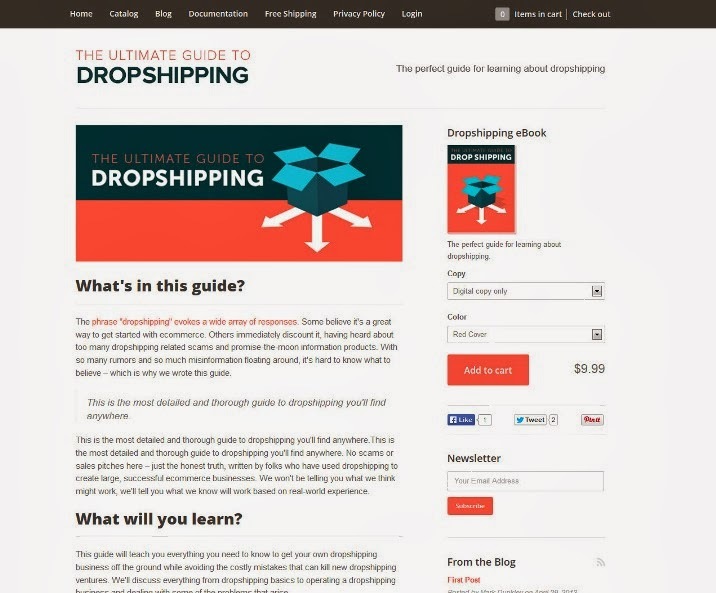 Kickstand is a ecommerce template for your ebook or single product store. 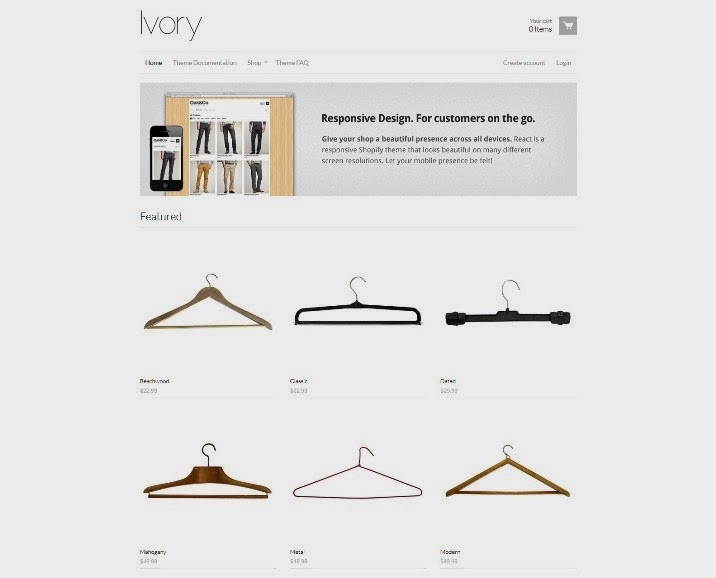 Responsive theme is especially made for merchants selling around 1-5 products. 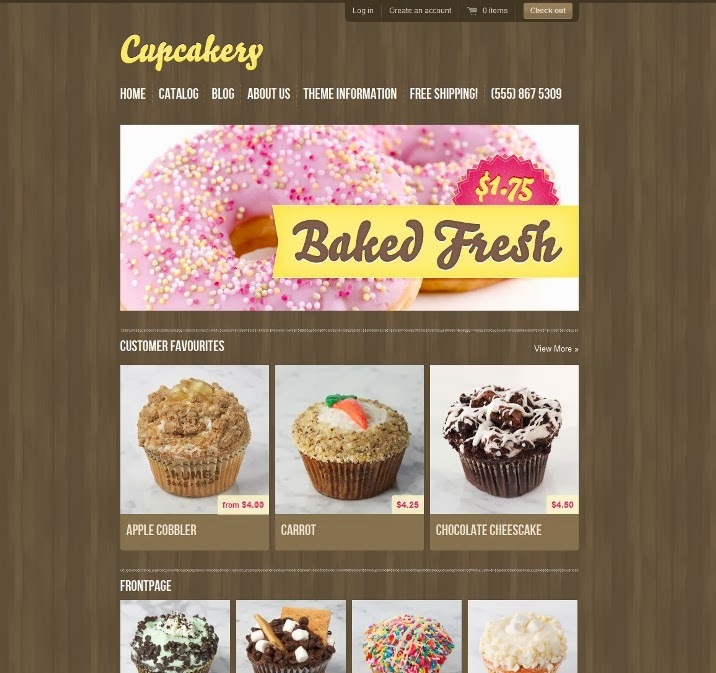 It has great looking CSS3 animations, social, lightbox, video, newsletter and more. 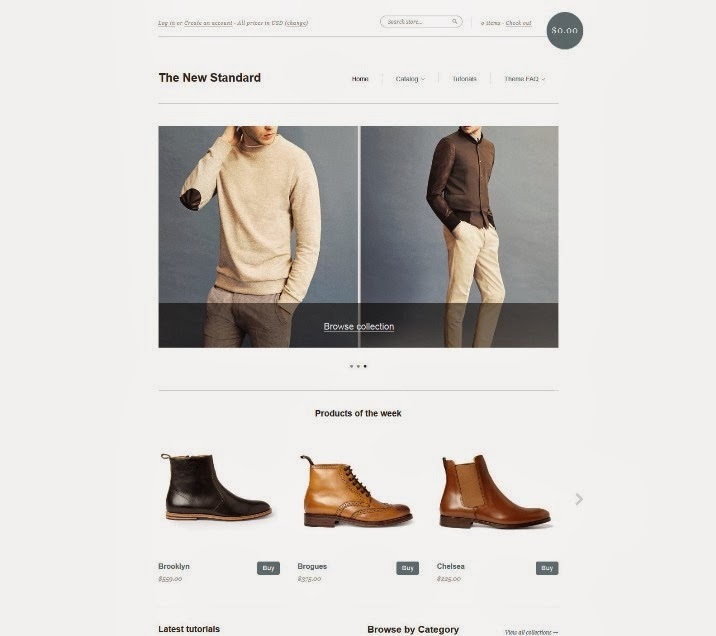 The New Standard is an official Shopify theme created by Pixel Union. Its clean and minimalist design makes it a suitable option for selling any type of product. Simple is a free ecommerce template officially supported by Shopify. It works as well on mobile devices as it does on large monitors. It features sleek animations, easy to customize settings, and sub categories that appear if your products have tags. 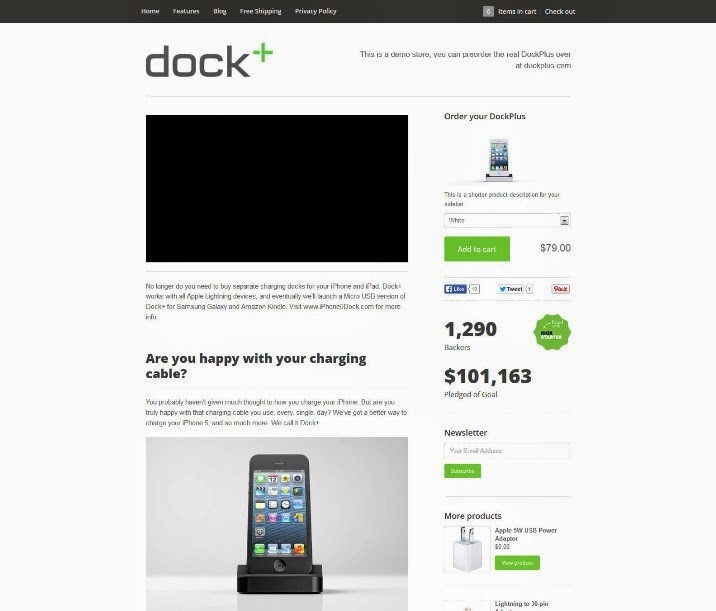 Easily give your Kickstarter campaign a powerful ecommerce store. This new premium theme is absolutely free and is made specifically for crowdfunding graduates – it’s perfect for selling 1-5 products. 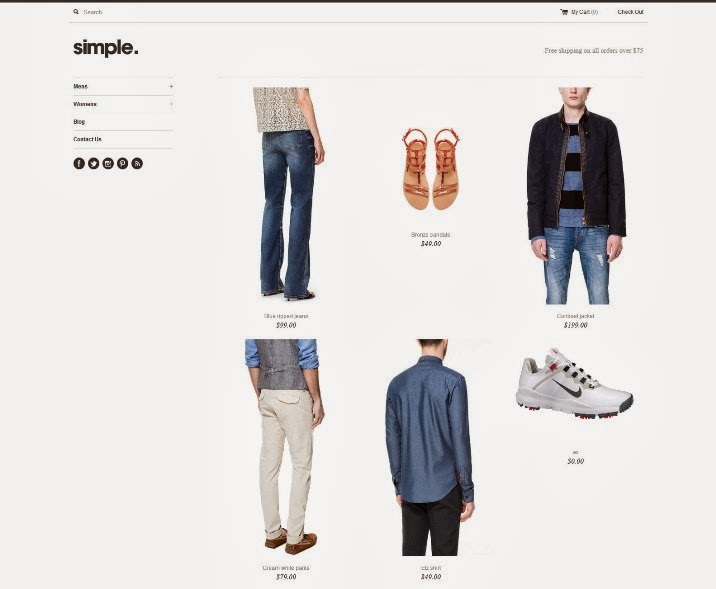 Simple is a free ecommerce template officially supported by Shopify. It works as well on mobile devices as it does on large monitors.